The sonnenBatterie eco is an energy storage solution that utilizes intelligent energy management software. It is easily adaptable to your individual needs. The system is available in a variety of storage capacities and configurations, allowing for extensibility and expansion. 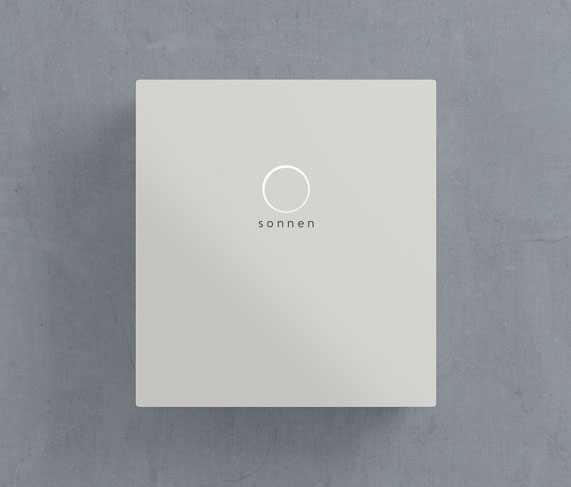 sonnenBatterie eco allows you to save money every single day by harvesting energy from your solar PV system or the grid when it is cheapest, and using the stored energy from the battery to power your home when rates are more expensive. sonnenBatterie eco lets you enjoy the benefits of solar energy production 24-hours a day! 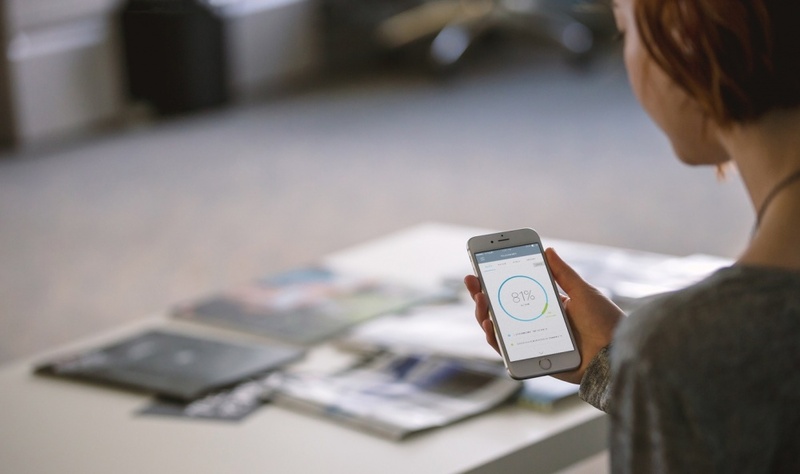 Our integrated smart electronics manage energy use throughout the day, detecting when there's excess power and storing it for use at night. 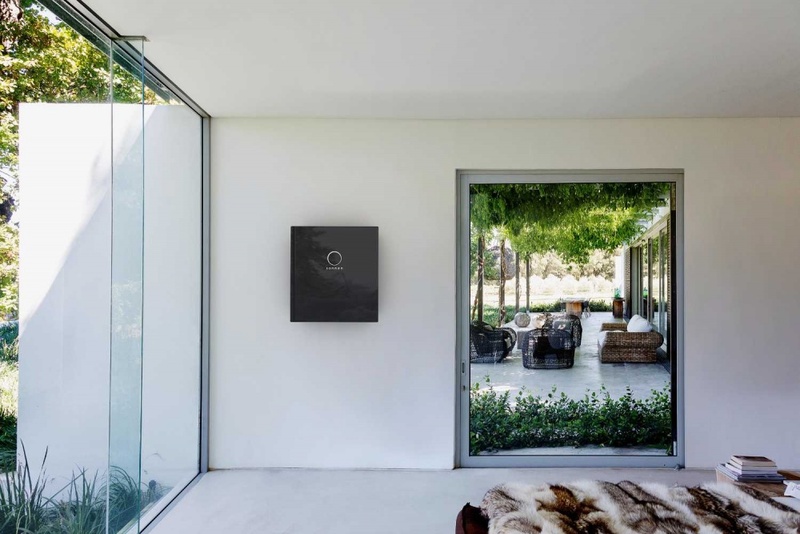 The sonnenBatterie residential and commercial storage systems only use lithium-iron phosphate (LiFePO4) battery technology, one of the most reliable, safe and long-lasting lithium battery technologies currently available. LiFePO4 is one of the most popular technologies for stationary storage systems due to its uniquely high chemical stability and resulting extremely high application reliability, durability and long life. Our battery systems are guaranteed to last for 10,000 cycles or 10 years. All sonnenBatterie components and systems are also UL Listed ensuring safety and performance for your home or business. All included: high-end components perfectly tuned to your needs. The sonnenBatterie is a complete system - ready for connection. This means that inside of every sonnenBatterie you'll find not only the extremely durable battery modules but also an inverter, an intelligent energy manager, measurement technology and the software to operate it all smoothly. All in one handy box. In contrast to most other battery systems in the market the sonnenBatterie components are build into a single high-quality casing and perfectly attuned to each other - thereby ensuring maximum longevity and the highest quality in a minimum of space.